General Dentistry – Taylor Family Dentistry ? 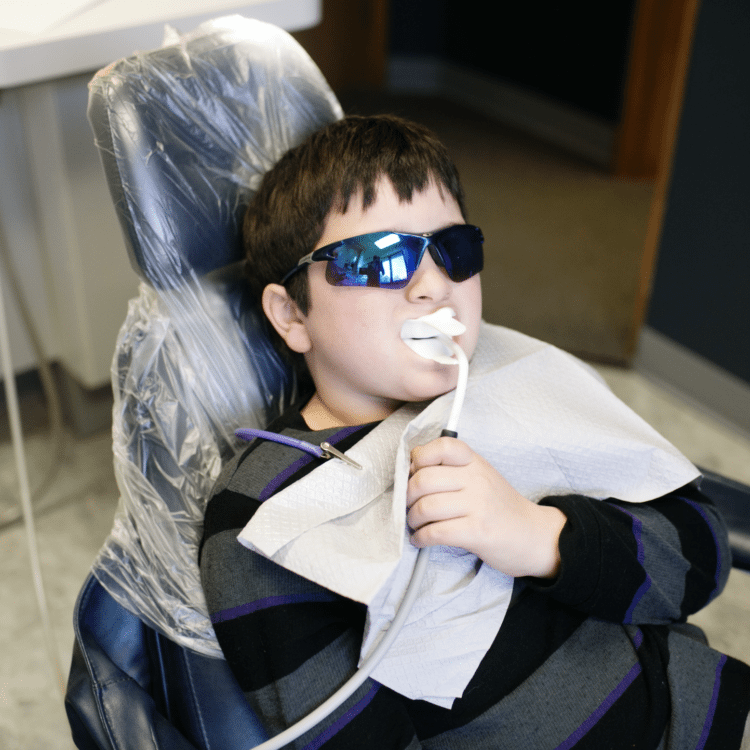 At Taylor Family Dentistry we offer professional dental health care including checkups, oral health consultations and any necessary dental treatment. Teaching children about oral hygiene can help them maintain a healthy and beautiful smile for life.